Redline Specialty Pharmacy is locally owned and operated by Tim and Hilarie Redline. Located in Hastings, Nebraska we have been serving Nebraska and surrounding states since 2003. We offer you a collaborative, science ­based approach to medicines that focuses on the individual. 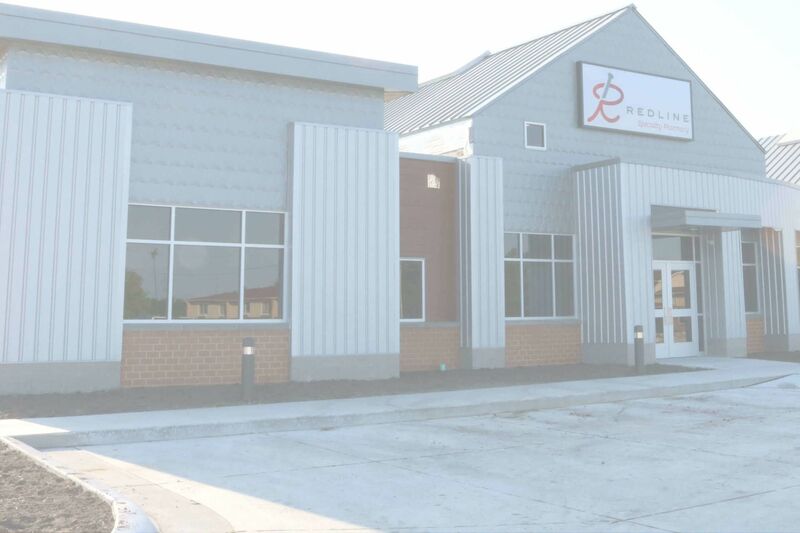 From compounding to home based infusion to functional medicine, Redline Specialty Pharmacy takes an uncommon, patient ­focused approach to medicine that helps us meet the gold standard of success in our eyes: helping you get better.